Huawei P30 is the latest smartphone from the Chinese electronics giant. It features a modern design, complete with an all-glass body and a waterdrop notch. 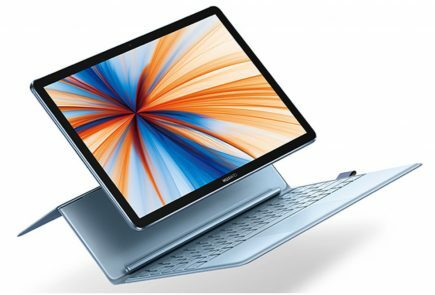 The device features an attractive gradient design on the back which gives it a unique look. 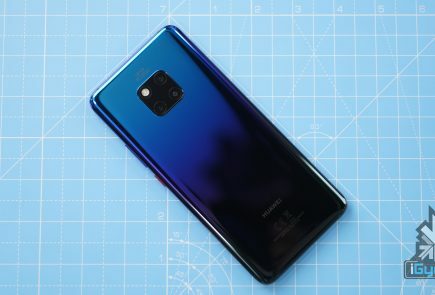 In terms of specifications, the Huawei P30 has competitive hardware as it features the 7nm Kirin 980 SoC and 6GB of RAM. 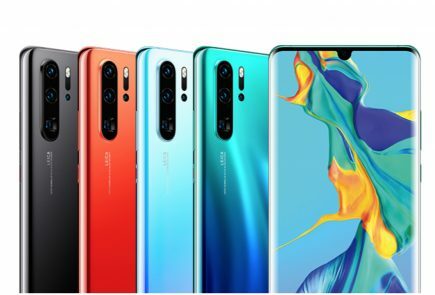 Huawei, the world’s second-largest smartphone maker launched its latest photography-centric flagship smartphone, the P30 Pro in India on the 9th of April. The handset was originally launched last month in Paris and has some industry-first features. 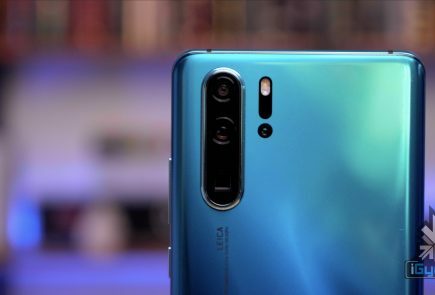 The newly launched device succeeds the Huawei P20 Pro which was launched in 2018. At an event today, the second largest smartphone operator in the world, Huawei launched its flagship device, the P30 Pro in the Indian market. The handset was launched last month in Paris and has some industry-first features. The newly launched device succeeds the Huawei P20 Pro which was launched last year. Notably, the P series by the company is targeted towards photography enthusiasts. 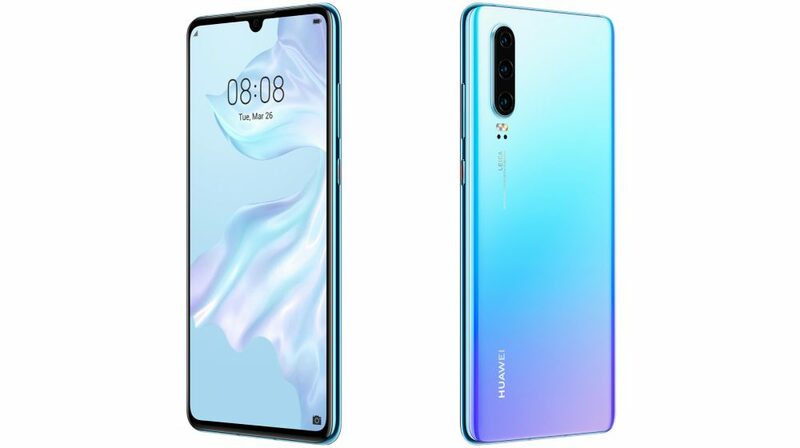 In an event held in Paris, Huawei launched its latest flagship smartphone duo which includes the P30 and the P30 Pro. Leaks from the past suggested that the company will also launch a Lite variant of the smartphone which remained unannounced at the event. 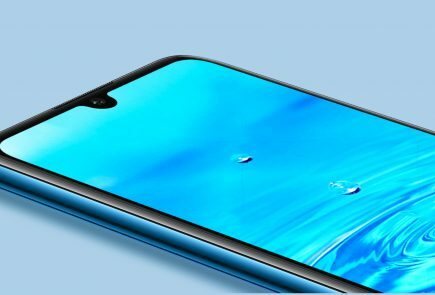 Surprisingly, the P30 Lite has been listed on a Filipino e-commerce store which reveals all its details.